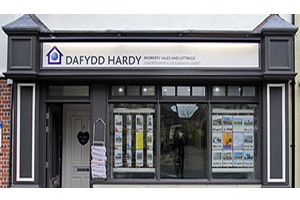 Established in 1992, Dafydd Hardy Chartered Surveyors and Estate Agents is the local agent with National coverage. 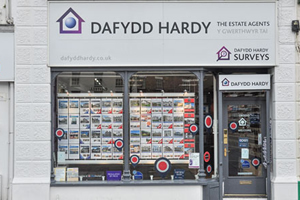 We have experts in Residential Buying & Selling, Lettings, Commercial and Surveyors & Read full description...Established in 1992, Dafydd Hardy Chartered Surveyors and Estate Agents is the local agent with National coverage. 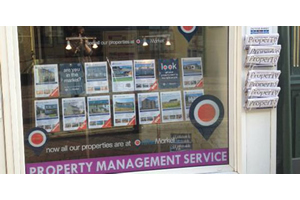 We have experts in Residential Buying & Selling, Lettings, Commercial and Surveyors & Valuers. The fees were understandable, however had I not received financial assistance then we wouldn't be able to occupy at this time. Slightly higher than expected initially, however not too much of an issue at all. 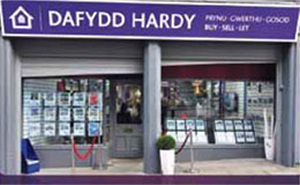 Quite expensive as my husband and I agree to pay the fee due when tenants sign up- other agents do not do this. 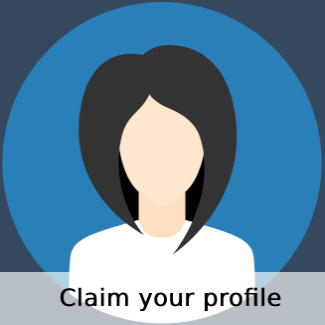 The fees are extremely competetive and matched the excellent experience and customer service I received.